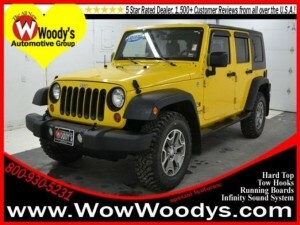 2008 Jeep Wrangler 4×4 3.8L V6 Uconnect 230 6CD/MP3, Tow Package, Alpine Sound System, Alloy Wheels, Certified Warranty. Want to stretch your purchasing power? Well take a look at this terrific-looking 2008 Jeep Wrangler- Leave all the pavement-locked crowds behind with the off-road ability of this Wrangler Unlimited X.